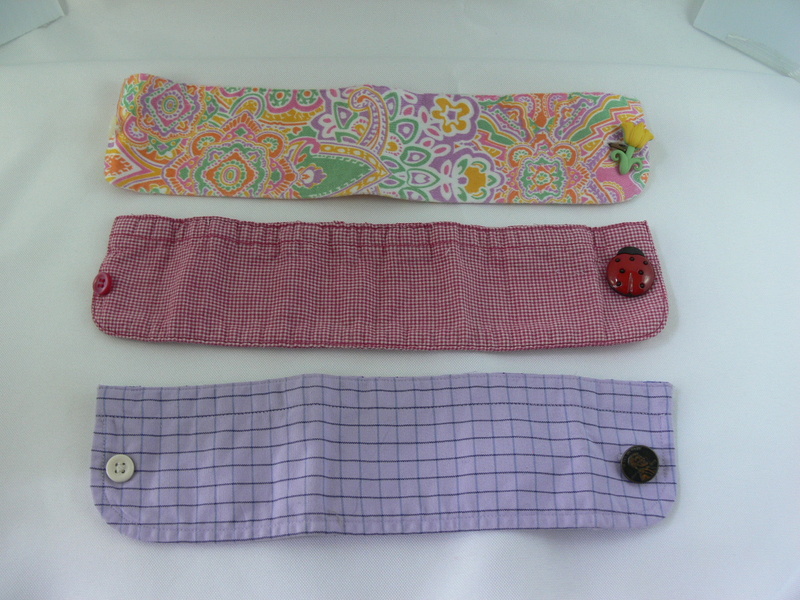 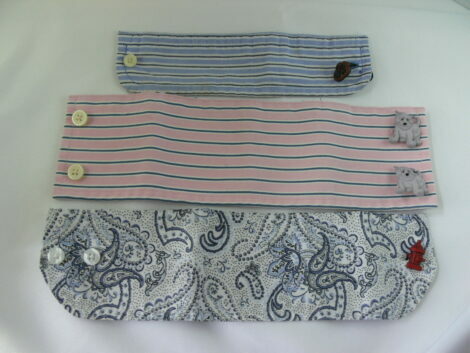 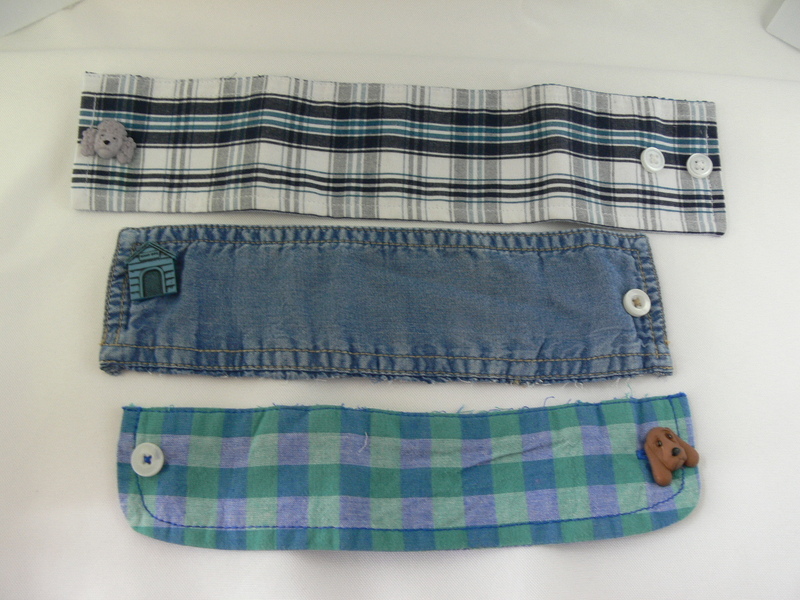 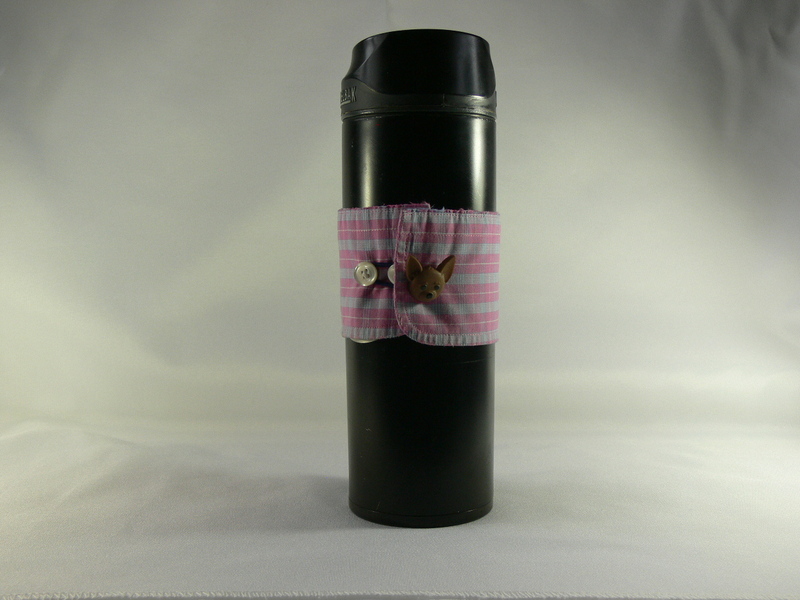 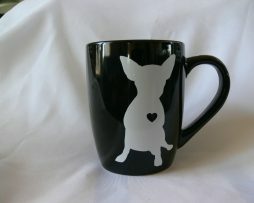 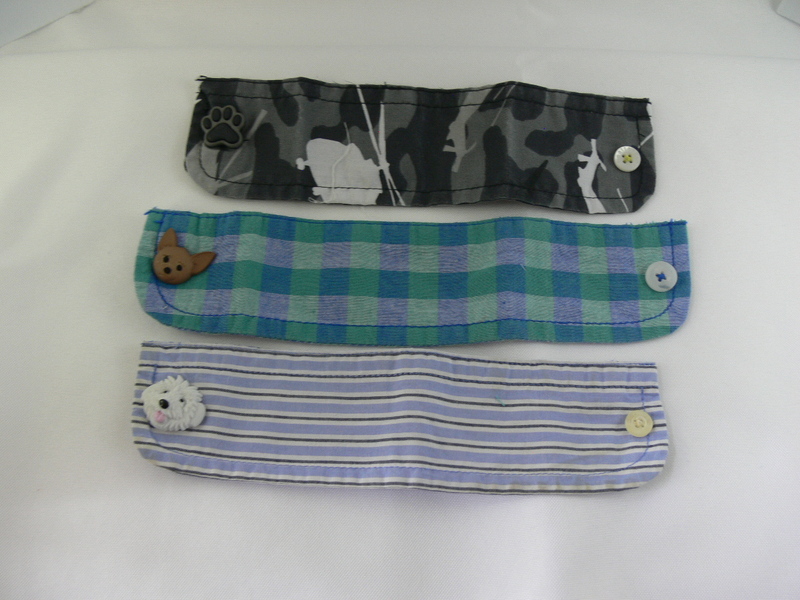 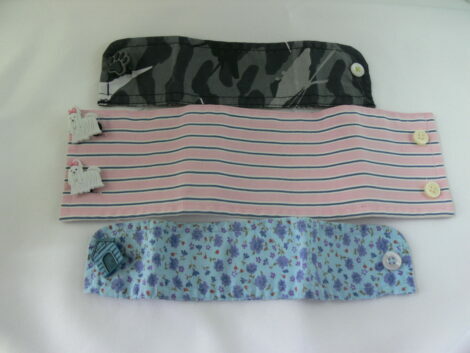 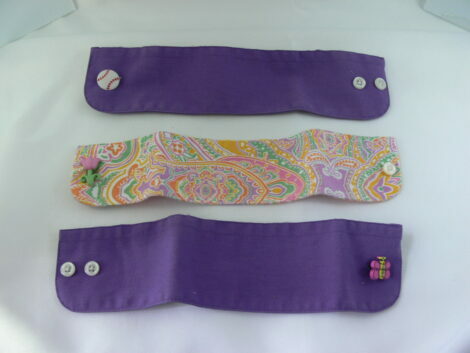 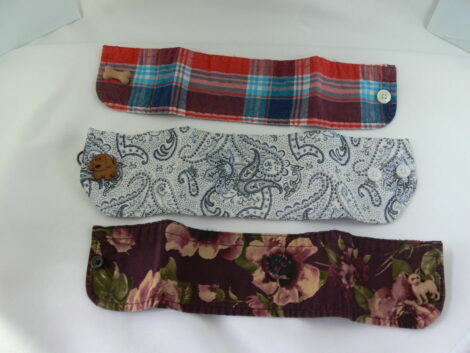 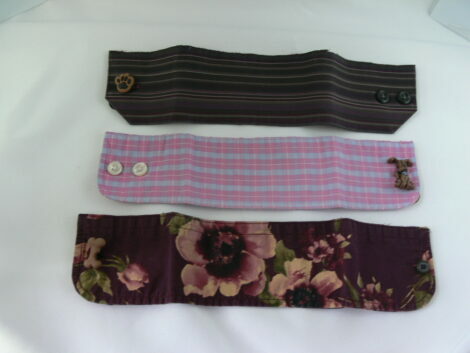 The cuffs can be used for different cups, travel mugs and glasses and come in a variety of lengths and widths. 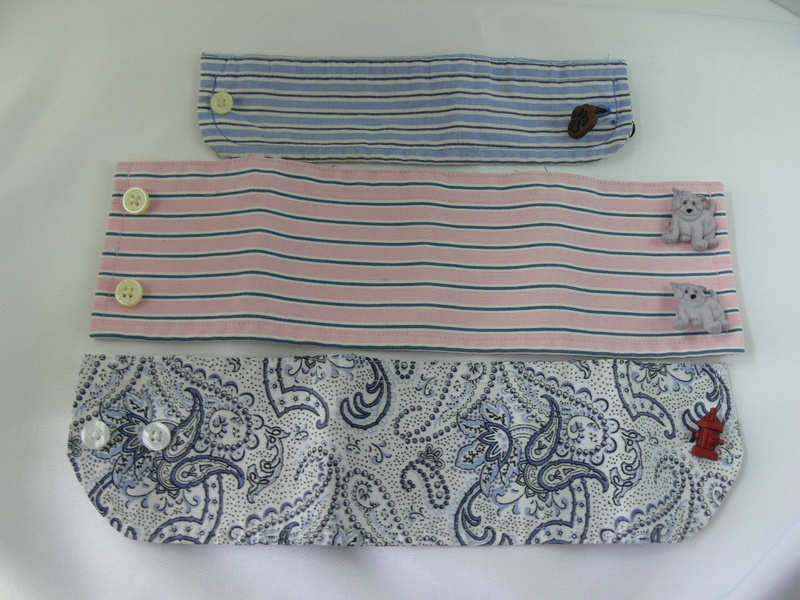 Please indicate by pattern & button when ordering. 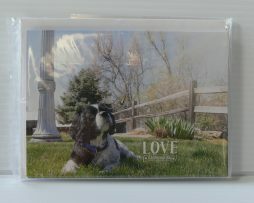 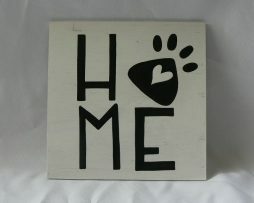 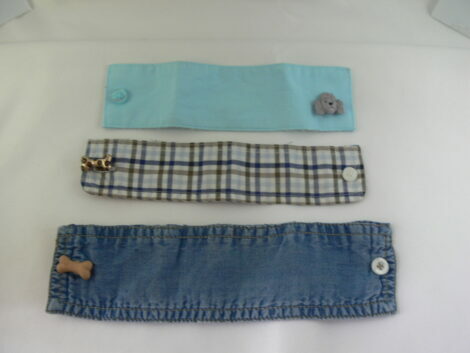 Our current line of Pet-Cessories are made with recycled materials and with 2 cuffs per shirt left over, we came up with a way to repurpose for humans. 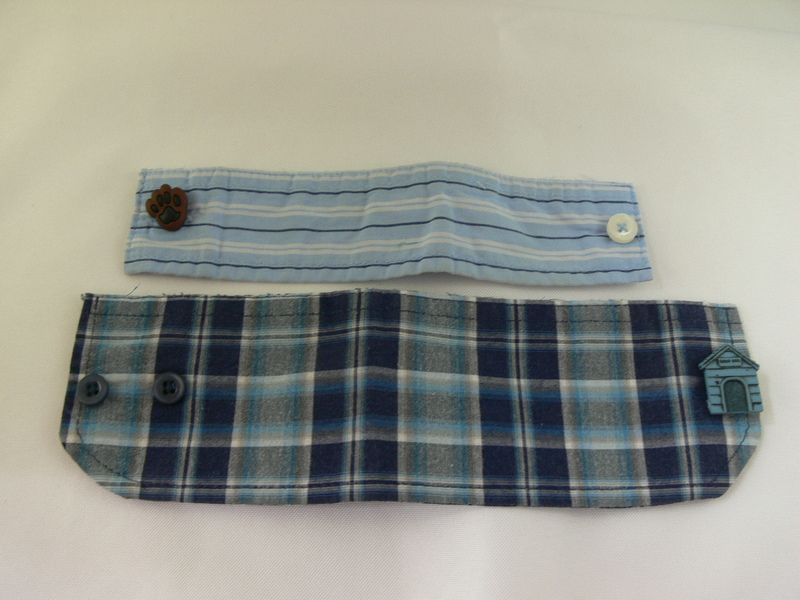 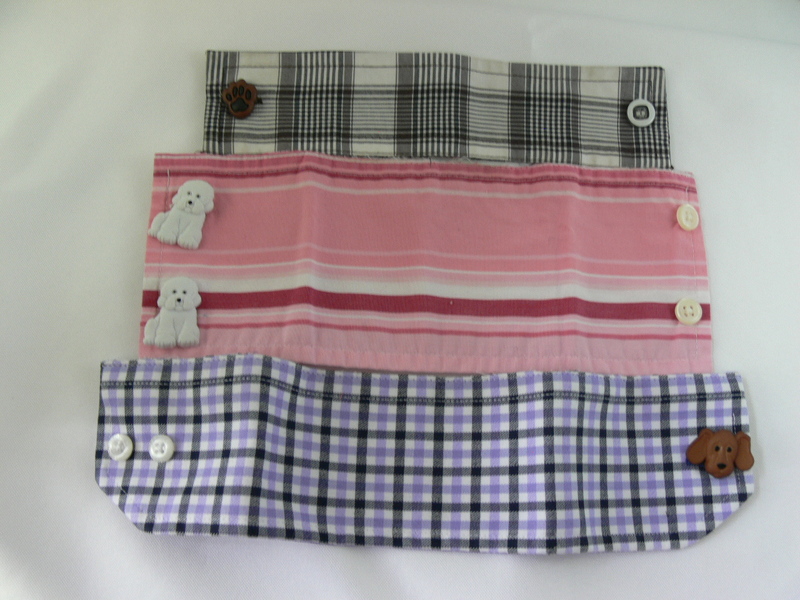 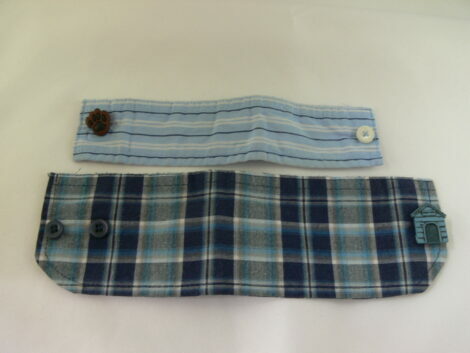 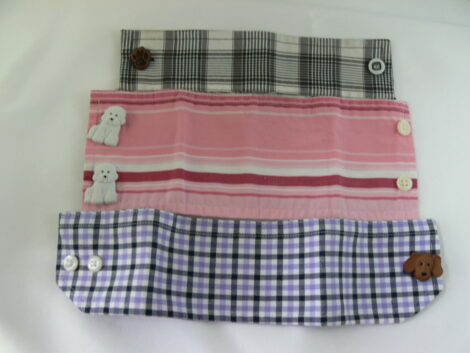 The material originally came from recycled button down shirts that make up some items. We wanted to use as much of each shirt as possible to make as many limited edition Pet-Cessories.